An instrument rating is added to your existing pilot’s license to permit you to fly under instrument flight rules (IFR). In the most basic definition, IFR means without reference to the ground and is generally used for high altitude and poor weather flying. If considering the professional pilot program, having an instrument rating is strongly recommended. 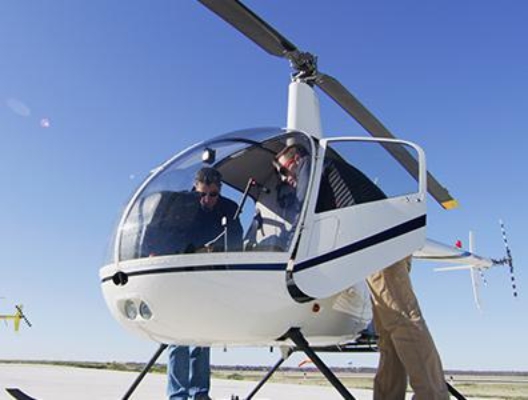 The Instrument Rating Course will teach the student how to fly a helicopter with reference to instruments. 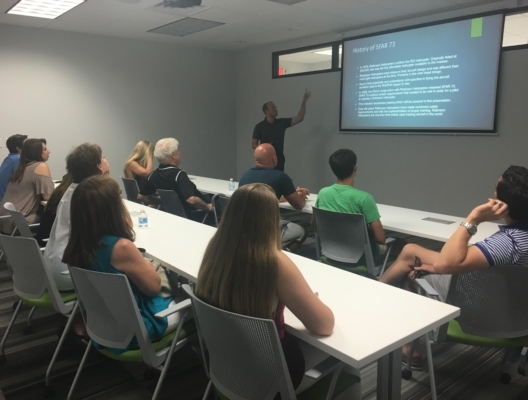 At the end of the Instrument Rating Course, you will have acquired the aeronautical knowledge and flight proficiency necessary to pass the required tests to add an instrument rating to your pilot’s license. Note: Up to 10 hours toward your instrument rating may be flown in our FAA approved flight simulator. See alternate pricing. 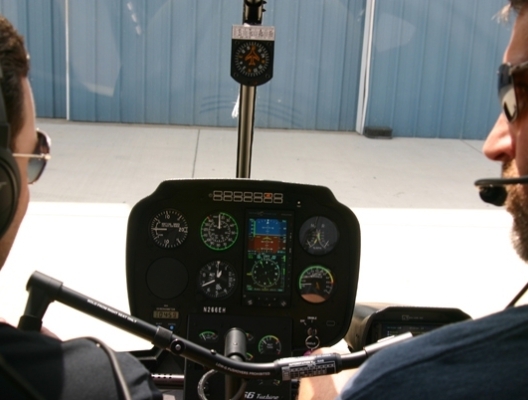 What are the FAA's Flight Training Requirements for a Helicopter Instrument Rating?